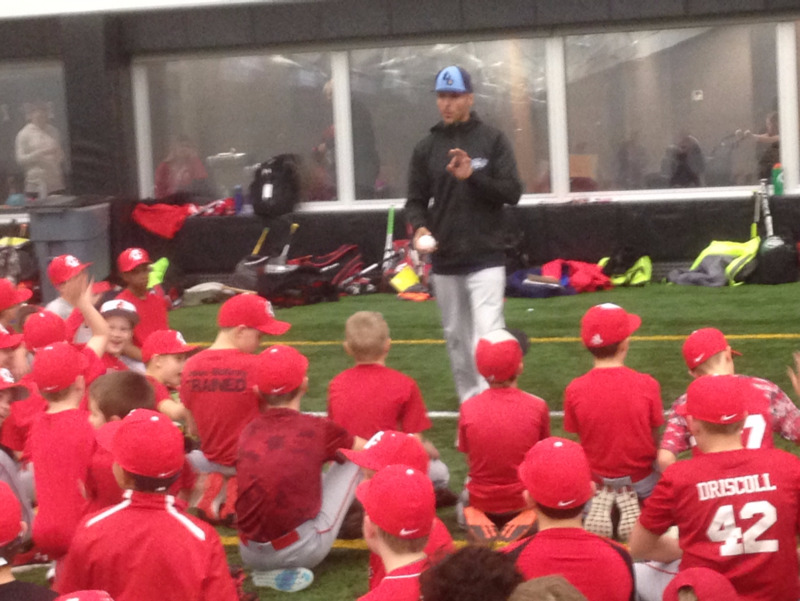 For the third straight year, City High baseball and the Little Hawks Baseball Club welcome Nate Trosky, one of the premier infield and mental coaches in the world, to HTRC on Saturday, February 23, and Sunday, February 24. Register by February 17. Cost is $100 per player. Please make checks payable to the Little Hawks Baseball Club. The mission of Coach Trosky's camps is to be instrumental in the development of amateur baseball players---both in mind and body---so each athlete reaches their full potential. Don't miss this session on how youngsters in baseball can work to become a Six-Tool Player.